Ride in luxury with a self propelled wheelchair built with your comfort in mind. 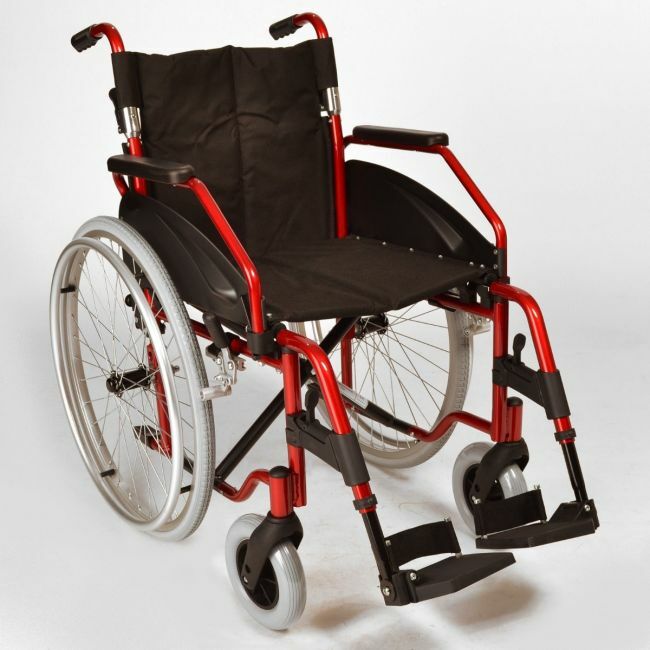 The Elite Care ECSP03 is a lightweight self propelled wheelchair designed to be versatile and practical yet remarkably portable. flip-up armrests help the user get on and off with ease, while quick-release rear wheels make it compact and easy transport.